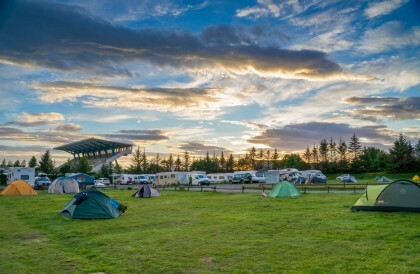 Reykjavík Campsite, a five star ***** perfectly located 3 km from the city centre and is open all year round. 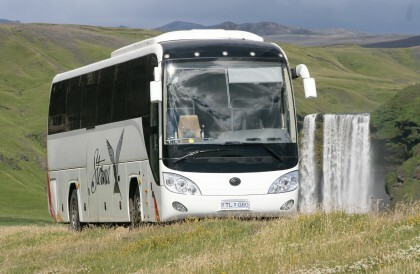 The campsite can accommodate up to 900 persons in tents, cars or caravans. 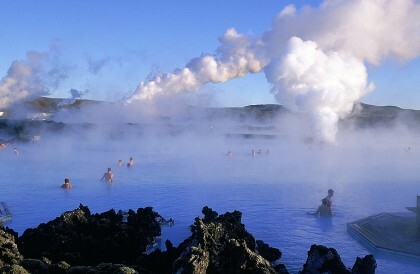 Reykjavik Campsite has received Earth Check Assessed.